We stringently make complete arrangements for the vigil examination of the inputs used for the products. By this, we are capable of bringing forth reliable products that are presented after complete inspection and examination by the experts. We are strongly backed by a well maintained and managed storage house wherein we store our products for meeting urgent and massive requirements of the buyers. 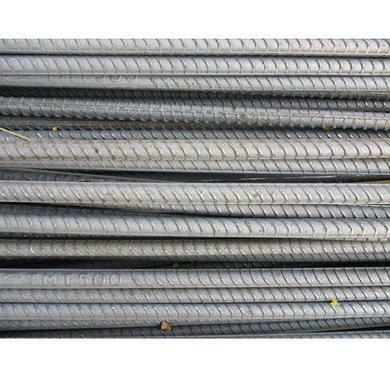 Vandana TMT Bars have a high-strength body with excellent dimensional accuracy and high durability.